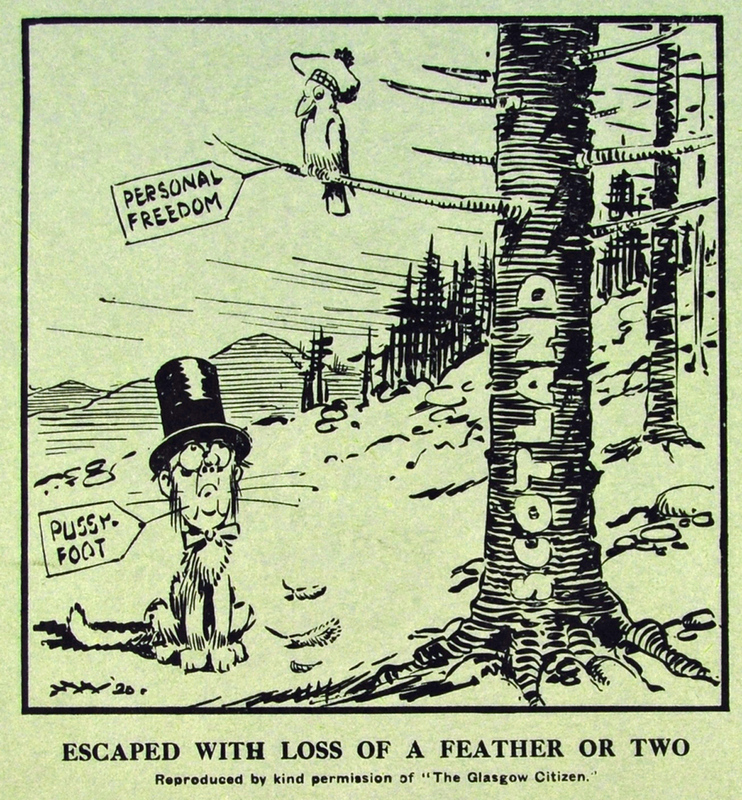 If you’ve caught any of the neoprohibitionist nonsense from organisations such as the Institute for Alcohol Studies – descended directly from the International Order of Good Templars, a campaigning temperance group founded in the 1850s – and the Alcohol Health Alliance, both currently crowing because they have managed to persuade the Scots to adopt minimum unit pricing of alcohol, and both pushing hard to have the same policy adopted in England and Wales, then you’ve probably subconsciously absorbed the idea that here in this green and sceptical isle we drink lots and lots, enough to have a problem about it, and certainly more than most others. In fact, on average, we don’t. And in fact, on average, the UK comes 25th out of a list of 27 European countries for alcohol consumption per head (*). Third from bottom. Not “qualifying for the Champions League” levels at all – “relegation into the Championship” levels. Of the other nine leading economies in the world, only three – China, Japan and India – drink less alcohol per head than the UK does. The Germans drink more than 40 per cent more alcohol per head than we do. The French drink 24 per cent more. Even the United States drinks slightly more, at 7.1 litres of pure alcohol equivalent per head, against the UK’s 7 litres (all 2015 figures). Other statistics also show that the UK today is a relatively sober nation. Overall alcohol consumption is 9 per cent down on 2001. Convictions for drunkenness are barely a third of the level they were even in the Second World War, when beer was weak, wine and spirits unavailable and your local pub, if it hadn’t been bombed to bits, was shut because of rationing; and only a tenth of what they were in 1973, when we all had long hair and loon pants and a pint cost 15p (though current statistics have probably been affected by the rise in fixed penalty notices). The number of positive breath tests has dropped two thirds since 1980, and more than halved since 2000. The percentage of 11 to 15-year-olds who have ever had an alcoholic drink is down by more than a third since 2001, and the percentage of 11 to 15-year-olds who had an alcoholic drink “in the last week” had plunged by more than two thirds. None of this matters to the wowsers of the Institute for Alcohol Studies and the Alcohol Health Alliance, however. They point to the fact that some people abuse alcohol, and they have convinced themselves that the answer to that is the nonsensical “whole-population model”, which claims that if you lower total alcohol consumption, then “problematic” alcohol consumption will fall as well. Unfortunately, there is absolutely no evidence to show this is true. What is more, the figures from the Sheffield Alcohol Pricing Model, which was put together by academics at the University of Sheffield, and has been used to justify the introduction of minimum unit pricing, look instinctively ridiculous and untenable: the model claims that a minimum price of 50p per unit of alcohol (a unit being 10ml/8gm of pure C2H5OH) would result in a “harmful” drinker, defined as someone who drinks 50 units a week (equivalent to just under three pints of medium-strength beer a day) cutting back consumption by half a pint a day, or increasing their spending by £2.88 a week. That’s less than the price of two corner-shop sandwiches: some deterrent. The Institute for Alcohol Studies and the Alcohol Health Alliance, of course, say it’s not just about the heavy drinkers, that minimum unit pricing will also make the moderate drinker cut back, by two thirds of a unit for men and half a unit for women, per week. That’s cutting back by a fifth of a standard glass of red wine for women, and just over a quarter of a glass of wine for men. Per week. This, they claim, will “slash” the occurrence of high blood pressure, diabetes and heart disease. Minimum unit pricing is apparently now under consideration for England. If you want to stop this nannying and pointless nonsense, support Drinkers’ Voice, follow it on Twitter, and help campaign to be able to enjoy the pleasures of alcohol, moderately and sensibly.